Canada has become such an intense topic of discussion, even U.K.-based news giant The Guardian has stood up and taken notice. 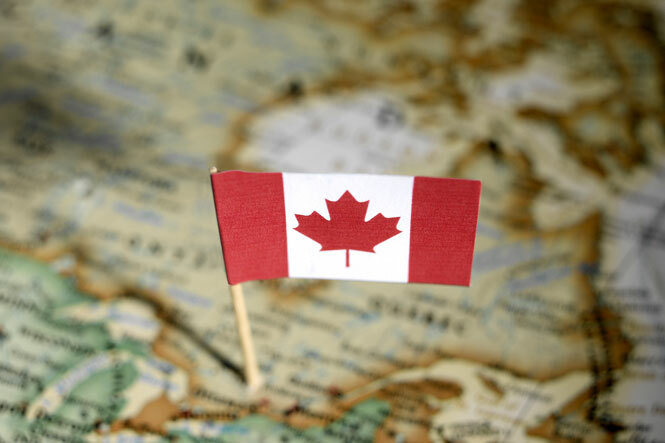 In its July 4 announcement, the publication said that it will be placing Canada on the spotlight in a “special live week” that would delve into pressing issues such as real estate. “Last week, Barack Obama declared: ‘The world needs more Canada’. We couldn’t agree more,” The Guardian wrote, alluding to the U.S. president’s meeting with Canadian Prime Minister Justin Trudeau and Mexican President Enrique Pena Nieto in the recently concluded North American Leaders’ Summit in Ottawa. The Guardian stated that the complexities beneath Canada’s seemingly placid image merit greater attention. “In Toronto the former mayor’s popularity only went up after he admitted that the footage his drug dealer snuck of him smoking crack in the dealer’s basement was not, in fact, fake,” it added. The Guardian will be publishing Canada-centric pieces in its Cities portal (https://www.theguardian.com/cities) from July 4 to July 8, with each day focusing on a different city (having started with Toronto on the 4th). In addition, The Guardian encouraged Canadian readers to share their thoughts on the featured cities.